Get a free lunch bowl with lunch bowl purchase at P.F. Chang’s now thru Dec. 6. This offer is valid for dine-in only thru 4 pm. 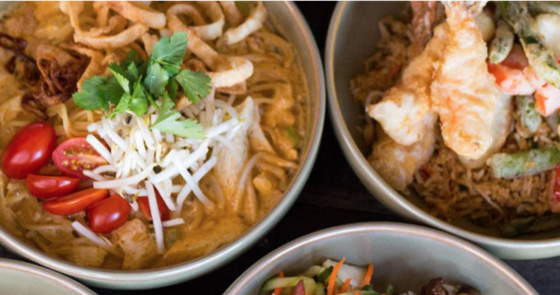 Choose from Korean Bibimbap, Chiang Mai Noodle Bowl and Tokyo Udon Noodle Bowl. You will need to print or show the bar code on the coupon at participating restaurants.